Monopools producer NIVEKO has developed a new, online application for automatic pool configuration and price creation for its business partners. 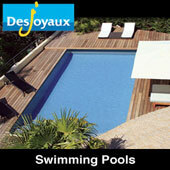 Thanks to the ‘NIVEKO Pool Configurator’ application, users can visually select the individual pool options by means of photos, 3D models, prices and descriptions whilst consulting, if necessary, with the customer. Where possible, the system automatically calculates and proposes the combinations of the individual options available to facilitate the work of the NIVEKO business partner. Upon completion of the each of the selection steps, a detailed price is calculated, containing a breakdown of the individual items along with descriptions and their prices. 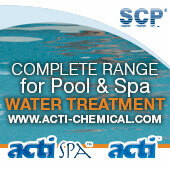 The completed pool configuration can then be modified, or the offer sent to a selected email address. 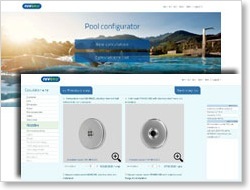 Throughout May, the NIVEKO Pool configurator will be available online directly for the end-users and customers, who can comfortably configure their own pool at home, with the NIVEKO business partner in the given region then able to follow up with a specific proposal and prices.